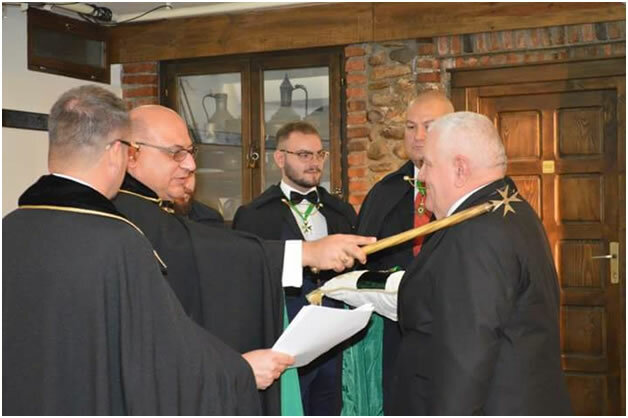 The Consecration and Investiture of the Grand Priory of Macedonia was conducted in the historic town of Bitola, home of Philip the Second of Macedonia (Alexander the Great's father). The investiture was conducted by the Grand Chancellor of the Order, aided and assisted by his Aide de Camp, Chev. Stefan Andras. The Grand Prior of the Grand Priory of Slovakia was also present, as were members of the Order from Albania, Hungary, Bulgaria, Serbia, Turkey and Slovenia. 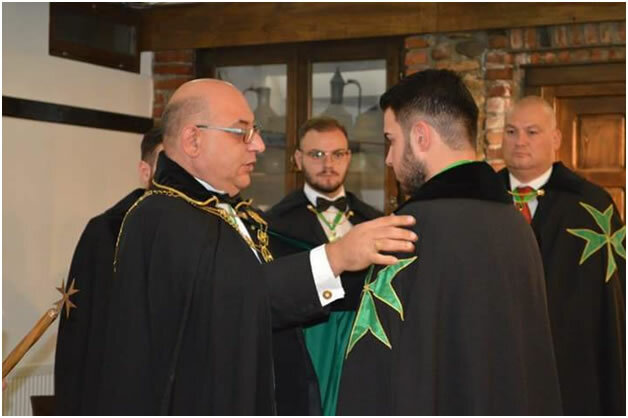 Thirteen postulants were admitted into the Order and the new Grand Prior and Chancellor of Macedonia were both appointed in the Investiture. Postulants joining the Order included a number of serving officers with the United Nations peacekeeping forces, including a retired Rear Admiral with years of service within the UN and NATO. 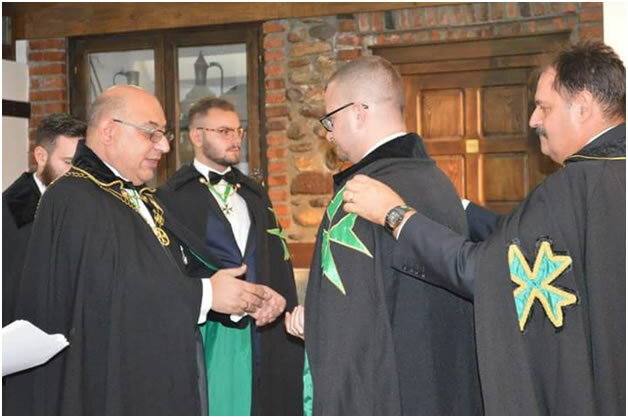 The Grand Chancellor congratulated the Macedonian team for their work in the last six months and also for their commitment to Hospitaller work and hospitality during the investiture. He also announced that early next year, the Order will be consecrating the new Grand Priories of Albania, Slovenia and Bulgaria and that in the middle of next year, a Balkan gathering of the Order's Grand Priories of the region will take place, including the Grand Priories of the Order in Hungary, Slovakia, Serbia, Montenegro, Macedonia, Albania, Bulgaria and Slovenia. 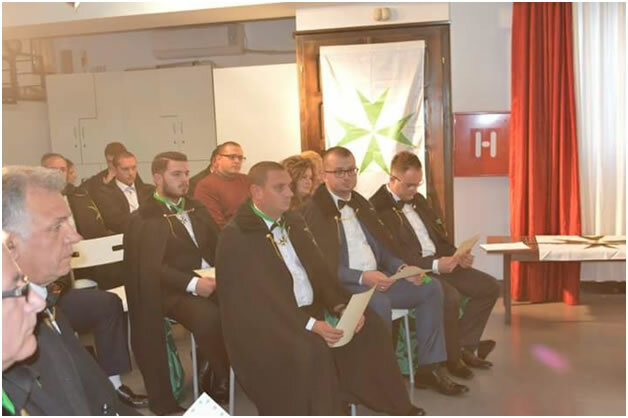 Just before the investiture, the officers and investing officers of the Order were interviewed for the national TV station on the Hospitaller and charitable initiatives of the Order in the Balkans. Later, the TV crew and journalists also attended the investiture service and reported on the event.